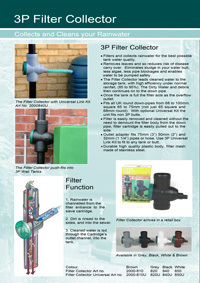 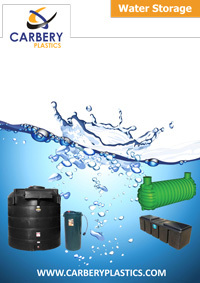 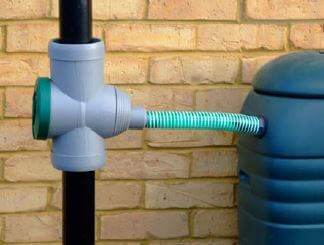 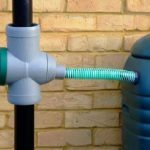 Carbery Rainwater Harvesting Systems are the clever way to reduce water bills and beat hosepipe bans. 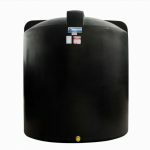 Ideal for home, farm and business, Carbery Rainwater Harvesting Systems are available in a wide range of capacities and performance specifications. 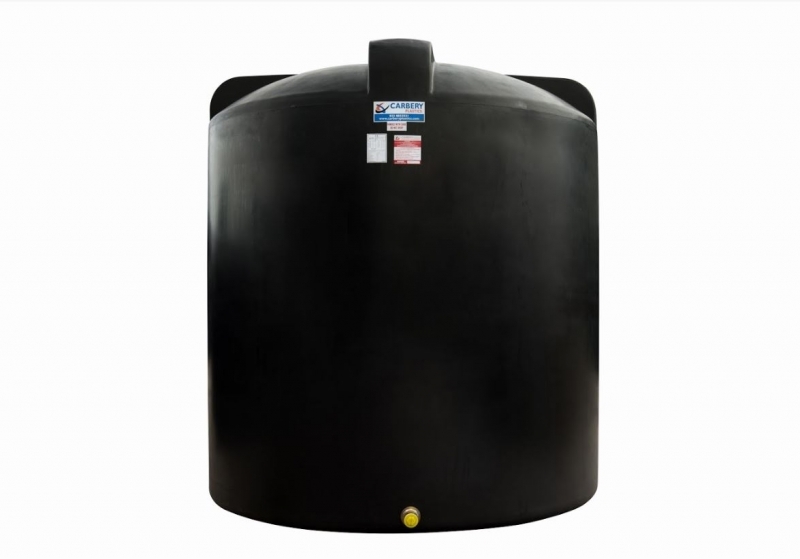 The aboveground rainwater harvesting range is ideal for existing premises, since it negates the requirement to undertake extensive civil works, as each tank can simply be placed directly on to a suitable base. 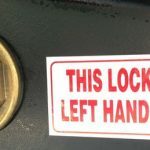 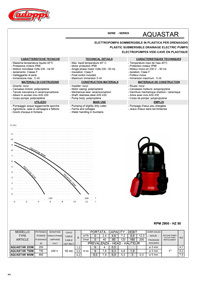 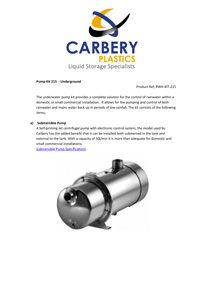 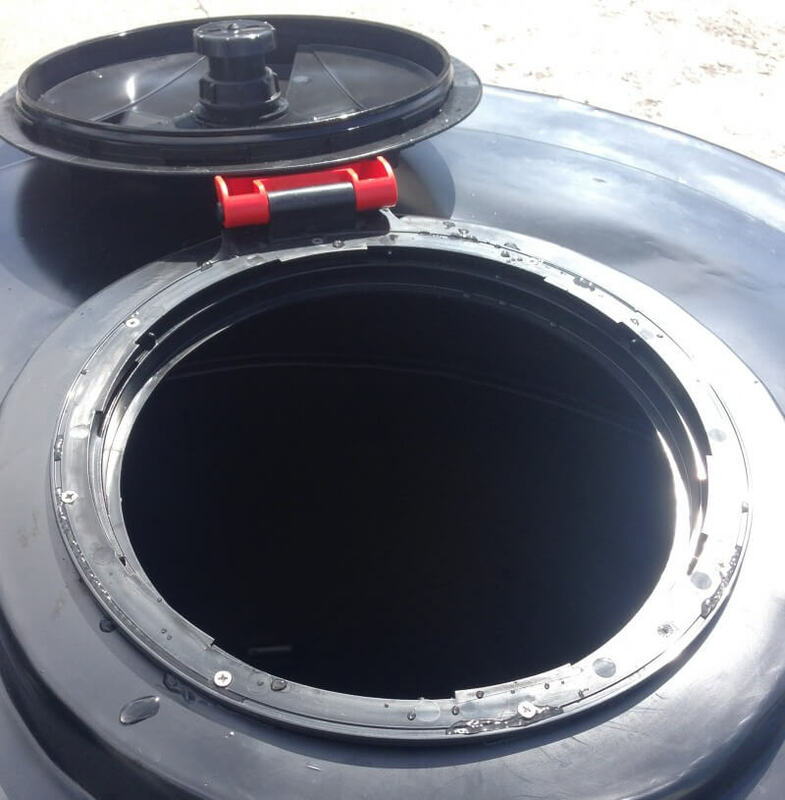 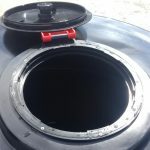 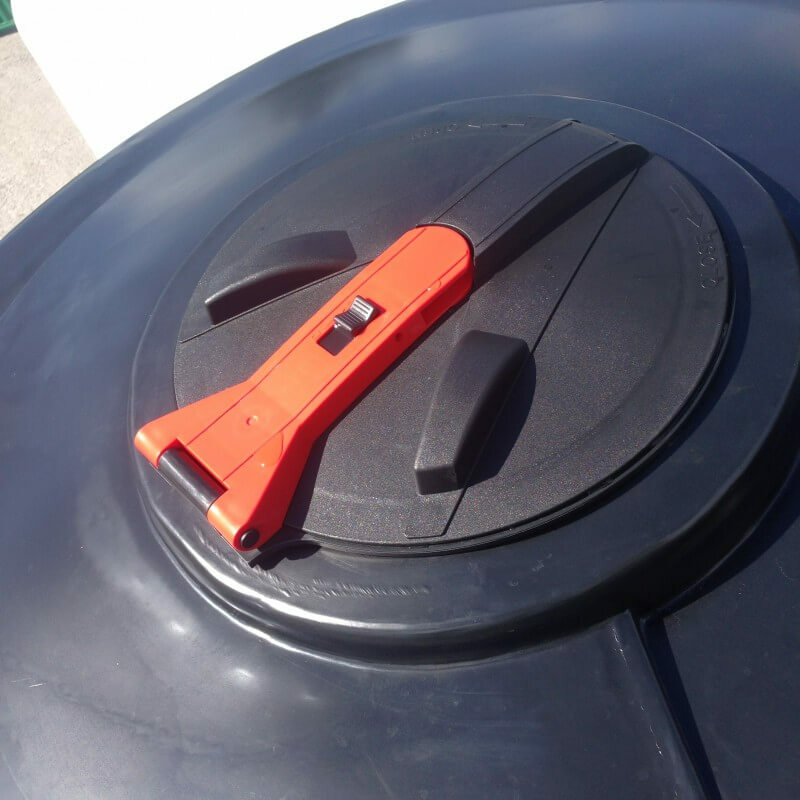 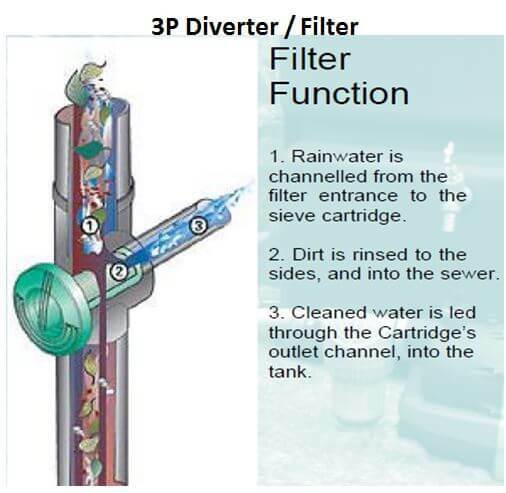 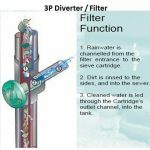 All tanks incorporates a tank connection outlet, allowing Carbery Rainwater Harvesting Systems to be expanded limitlessly and effortlessly, via the inclusion of additional storage capacity.